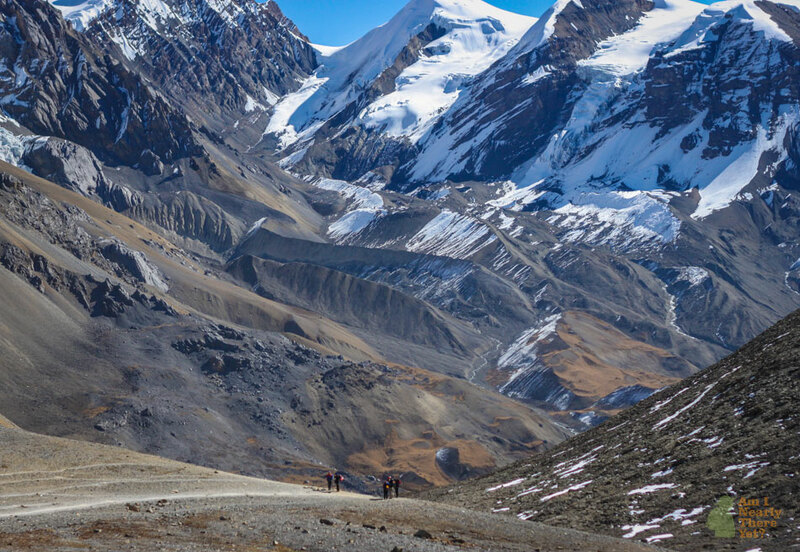 Thorong La is the highest point on the Annapurna Circuit trek in Nepal’s Himalayan range. Surrounded by pristine snowy capped mountain ranges, the rugged landscape is like the surface of the moon; eminence, barren, very cold and the lack of oxygen makes this incredible pass not for the faint hearted. It’s one of the hardest things we’ve ever done, physically and mentally, but totally worth it! The figure on the far left is Eloise, and to her right our friend Sarah who we trekked with! Would you go on a Cruise? That’s a nice photo you’ve taken back there. It really is a long walk if you ask me. You really have a strong will even with the hardships of passing the mountain range. Thanks Jane! It was really really hard! Loved this, thanks so much!